The Nifty pharma index rose 3.18%. The Nifty IT and Nifty financial services indices also edged up. Mumbai: After opening higher, the two key Indian equity indices - Sensex and Nifty-- traded in the red during the mid-afternoon session on Thursday as investors booked profits in metal, automobile and FMCG stocks. Despite that, the broader Nifty50 of the National Stock Exchange scaled a fresh intra-day high of 10,453 points, surpassing its Wednesday's intra-day record high of 10,451.65 points. The pharma stocks traded higher. The Nifty pharma index rose 3.18%. The Nifty IT and Nifty financial services indices also edged up. Both traded 0.31% higher. Around 1.25 pm, the Nifty50 traded at 10,429 points, 11 points, or 0.11% lower than the previous session's closing. The Nifty50 breached the 10,400 mark for the first time on Wednesday. The barometer 30-scrip Sensitive Index (Sensex) of the BSE, which opened at 33,615.84 points, traded at 33,574.60 points -- down 25.67 points or 0.08 per cent -- from its Wednesday's close. The Sensex has so far touched a high of 33,657.57 points and a low of 33,527 points during intra-day trade. 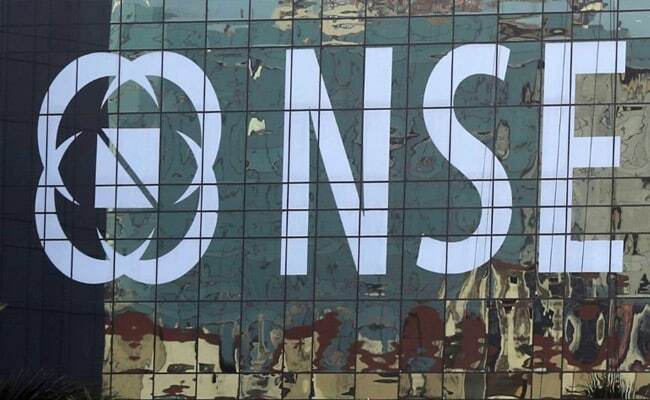 "BSE Sensex and NSE Nifty opened with little change on Thursday after closing over 1 per cent higher in the previous session. The Indian rupee strengthened for the fourth session against the US dollar," Dhruv Desai, Director and Chief Operating Officer of Tradebulls, told IANS. "The shares of Sun Pharma, Lupin and Cipla rose whereas those of Hero MotoCorp and Hindustan Unilever fell. The US Fed kept interest rates unchanged on the expected line but its commentary on the US economy has virtually confirmed a December rate hike, which is what might turn the domestic market cautious," he added. On BSE, healthcare index rose by 2.59%. Other indices that traded higher included utilities, consumer durables and finance. On BSE, major gainers were Infibeam (19%), Infibeam (16%), Hexaware (16%), Hindcopper (9.7%) and ShriRam Transport (8%). On Wednesday, the benchmark indices scaled record highs as positive global cues, coupled with a strong rupee and robust buying activities in banking, metals and FMCG stocks, gave a boost to investor sentiments. The Nifty50 closed at a fresh high of 10,440.50 points, after touching a new high of 10,451.65 points on an intra-day basis. The BSE Sensex touched a high of 33,651.52 points during intra-day trade and closed at a fresh high of 33,600.27 points.